Yumi is woken by Jeremy, calling to tell her that XANA has launched an attack. She tries to get there as quickly as possible, but upon leaving her house, she’s run into by William on a skateboard. He starts to interrogate her reasons for this nocturnal outing. Trying to get away from the curious boy, Yumi is demanded she kiss him in exchange for him letting her go. She then says that William has to close his eyes, which the naïve teen does immediately, allowing the Japanese girl to escape discreetly. She arrives in the scanner room, but too late…the other heroes exit the scanners, the attack already countered! The next day, William asks Yumi for an explanation. She tells him to buzz off and that she’s had enough of his flirting. Responding to Jim's roll call in a frustrated outburst, William is punished with study hall and leaves, annoyed. 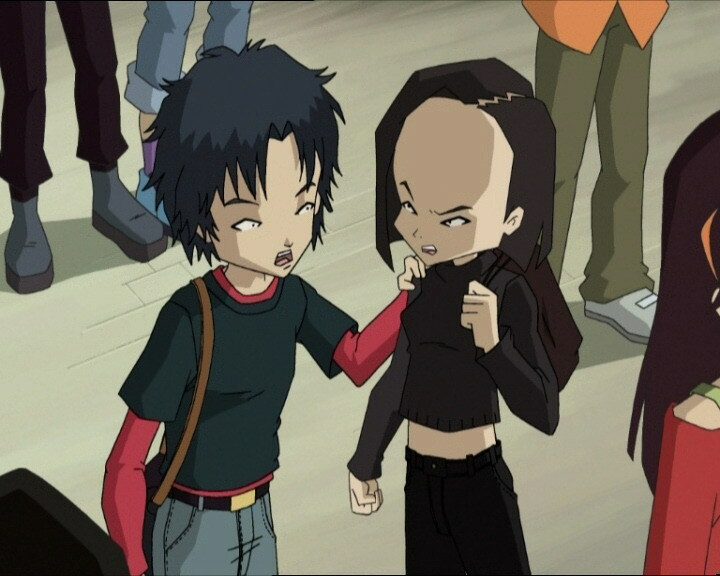 A little further away, Jeremy and Aelita are getting ready for their history presentation…and XANA attacks once again. They then decide to rush through their presentation while Ulrich and Odd go straight to the factory. 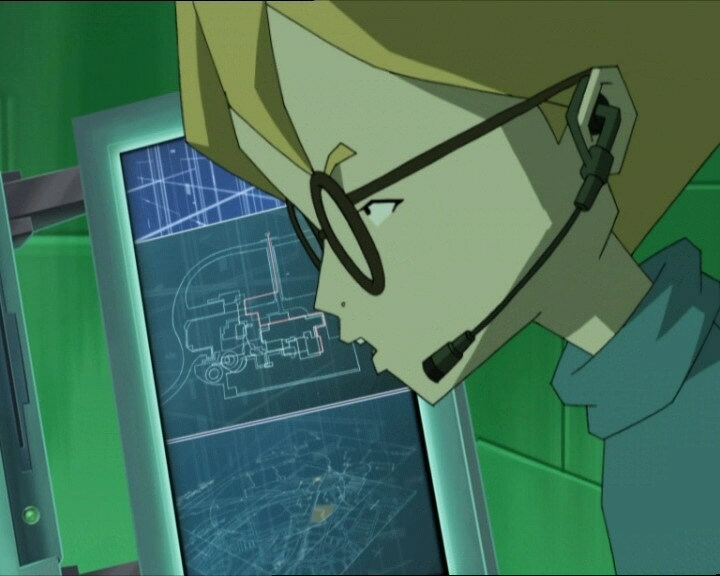 Unfortunately, William runs into them along the way and follows them into the sewers, unbeknownst to the two Lyoko Warriors. 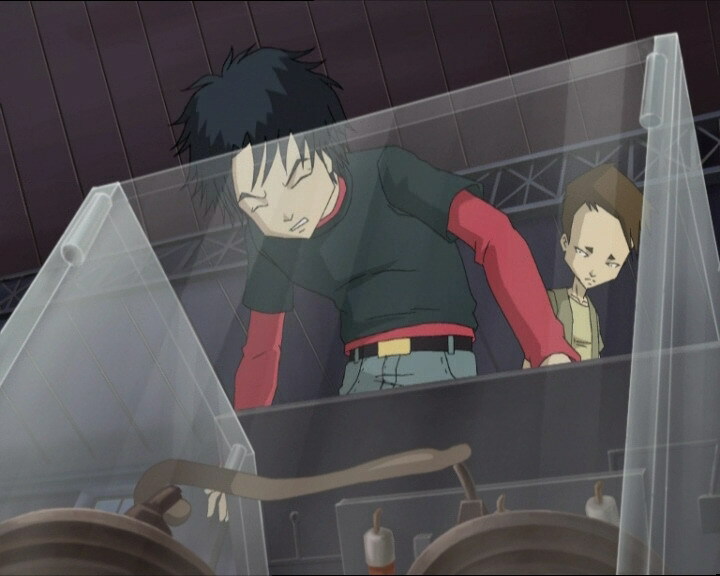 Curiously, he seems co-operative and proposes he go find Yumi himself at the pool, while two floors below, the Lyoko Warriors jump over to the Ice Sector via the scanners. William leaves the factory carefree, without noticing a worker arriving behind him carrying a bag of explosives, his pupils replaced by the eye of XANA… He begins to place the charges. The army of Kankrelats is ridiculed in front of the prowess of the heroes who combine tricks on vehicles and energy fields, the tower drawing nearer. Jeremy can’t take the risk of launching a return trip, fearing the consequences for his friend. 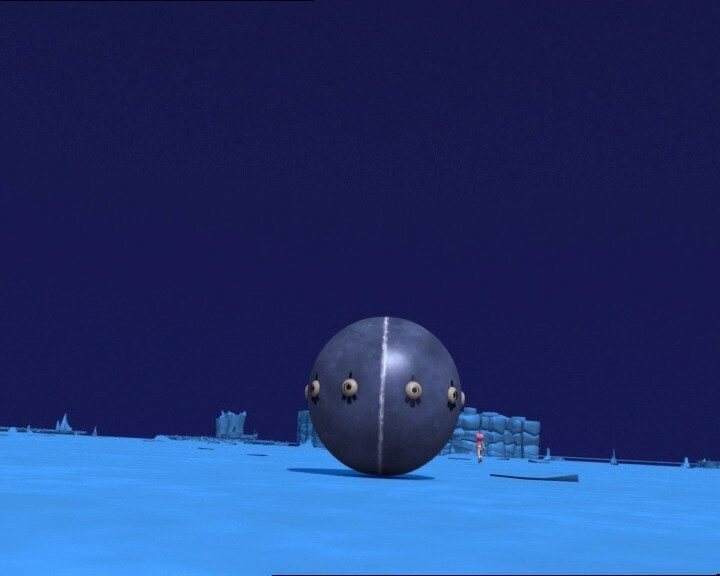 They therefore need to disarm the bomb and save Aelita. Yumi takes the big plunge at high speed and virtualises at the moment the Scyphozoa finishes its work; she pursues Aelita on the Overwing while fighting off a Megatank! On Earth, William disarms the bomb and saves the heroes from the factory exploding. 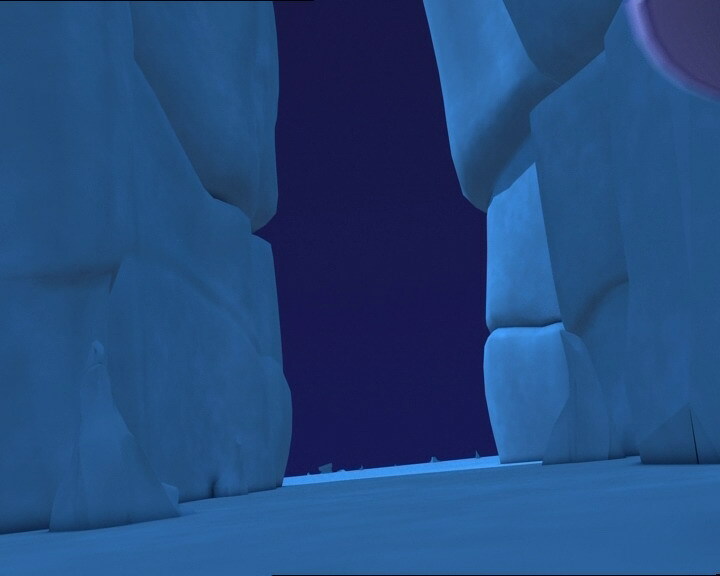 The fight commences on Lyoko: Aelita throws energy fields but Yumi dodges most of them and blocks the path to the Way Tower by throwing her fans. In a final attempt, Yumi throws one of her weapons with all her might and Aelita throws a highly-concentrated energy fiend. 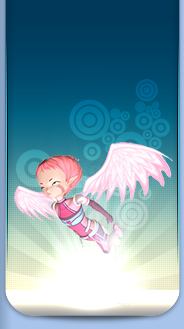 Yumi is sent back to Earth, Aelita manages to dodge. She runs towards the tower triumphantly, without seeing the fan fly around the tower to hit her with its full force, devirtualising her! Only one problem remains: William! 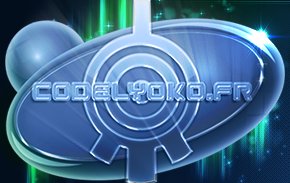 The heroes organise a vote to see if he’ll be allowed to keep their trust and become a Lyoko Warrior. However, one of the voters is opposed, and the Return to the Past is launched! - Attack: XANAfy a worker from a demolition company to blow up the factory using explosive charges. - Return to the past to erase William, Jim, Mr Fumet and the demolition worker’s memories and get rid of the explosive charges! 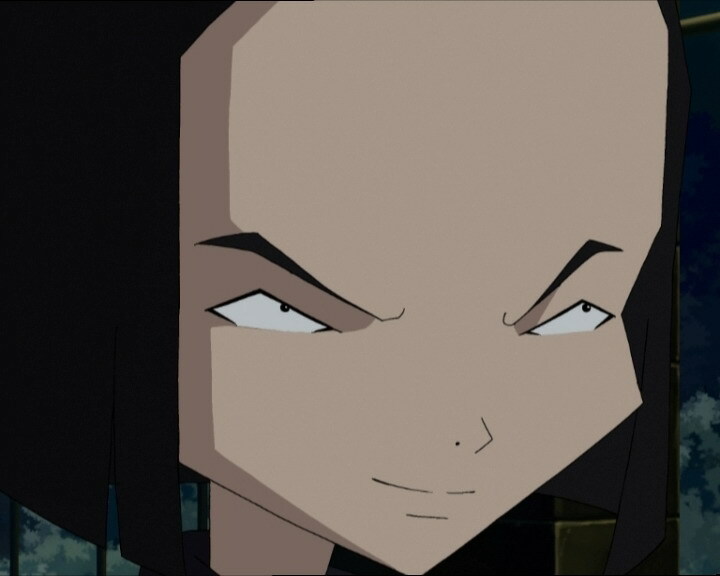 - Ulrich thinks William would make a great Lyoko Warrior. - Yumi hates William’s constantly making a move on her, and she’s very good at synchronised swimming. - Odd oversleeps often and thinks Ulrich snores like a grizzly bear. - William has an uncle who works in building demolition. - The manhole cover is brown when Odd removes it. - Yumi’s bag is purple when her phone rings at the pool. - Yumi’s outfit is inversed during her fight with the Megatank. - During Mr Fumet’s class we can see Ninon Costes from year 7. - Yumi’s swimsuit is entirely black when Jim wonders what William is going on about. - Emmanuel Mailliard’s hair isn’t in a ponytail just before Jim calls “Matthias Burel”. - William says he doesn’t know how to swim, however in episode 36 “Marabounta” he saved Ulrich from the bottom of the pool. - When Jim marks the roll, Emmanuel Maillard responds in a girl’s voice. - The factory microphone changes constantly (wired or wireless) and it disappears when Jeremy tells Yumi she’ll be devirtualised if she’s hit by another energy field. - First time a Megatank shoots while rolling. - First time one of the heroes is hit by the Bloks’ fire ring. - First time Aelita is controlled by XANA but doesn’t succeed in destroying the Sector. - Ulrich’s phone number has changed, it’s now (33)655-321-258. 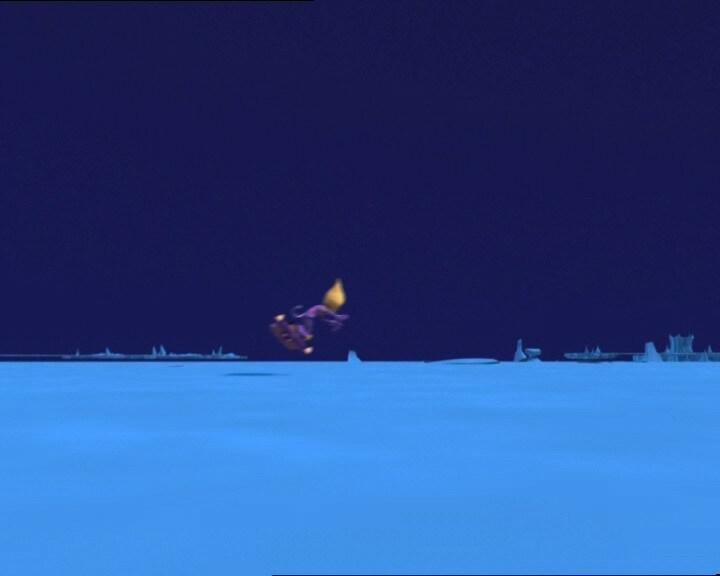 - Ulrich uses the same jumping technique to destroy the Kankrelats as he did in episode 38 “Temptation” with Hornets. - Odd mentions openly that Ulrich snores at night…the same is often said of Odd, notably in episode 6, “Cruel Dilemma”. Why this inversion at such a time in the series…? - It’s said that all XANAfied people fall unconscious after having been freed, however certain people don’t do this, like Sissi in episode 30 “A Great Day” and Jim in “Final Mix”. - The XANA possessed man in this episode looks a lot like Mario from the series of games of the same name. He wears a plumber-like outfit and has a very similar moustache. In the French version, William makes a reference to Super Mario while talking about the man. Sleeping Beauty is a famous story of a heroine cursed into a deep sleep with dark magic. William: Yumi? What are you doing up so late? Yumi: I wouldn’t exactly call this being “up,” would you? Yumi: Well now I’ve gotta go. Yumi: To save the world! Is that a good enough answer for you? William: Yumi? Yumi? (seeing she left) Yumi! Odd: Nothing to worry about, I oversleep at least three times a week! Of course, with Ulrich who snores like a grizzly, it’s a question of survival! Yumi: Because I find your dumb, two-bit Casanova act sickening! Yumi: In the beginning it was pretty nice, but now I’m really fed up! So why don’t you buzz off, William, and leave me alone? Jim: William Dunbar! William Dunbar!!! William (annoyed): Ok, ok, I’m not deaf, you can see I’m here, can’t you?! Jim: Dunbar! To the library, out of my sight! No swimming for you today, you got that?! Ulrich: So, what’s the latest in the world of Kadic Junior High? Ulrich: Who are Judith Nevers and Ronaud Limousin? Odd: How should I know? Anyway, it seems they are going out. William (kicking a rock): Hmph, a second-rate Casanova, huh? Mr Fumet: A surprise? What kind of surprise? Jeremy: It’s um…it’s a big historical show in your honour! Mr Fumet: Ohh! I would never have guessed! Jeremy: On June 28th 1914 a Serbian student assassinated archduke Franz Ferdinand, nephew and heir to the Austro-Hungarian emperor, Franz Joseph. This took place in Bosnia, Herzegovina. Political alliances were reinforced and within a few days, all of Europe became involved. Serbia, Russia, France, Great Britain were on one said, and Germany, Austria, Hungary on the other. Other countries became part of the conflict. Germany invaded Belgium. Italy, Greece, Romania and the US joined the allies with Turkey and Bulgaria supporting central Europe…the armistices signed in late October and early November of 1918 put an end to the fighting, but peace treaties had to be drawn up for a definitive end to the war the most people hoped to be the war to end all wars, clearing the way for a lasting peace. Finally in Paris, the victorious countries united in a peace conference with the two-fold mission of creating a league of nations, and the adoption of peace treaties submitted to the defeated nations. I hope that wasn’t too long! Yumi: You know what I think? That’s about as graceful as tractor pulling! Ulrich: Why don’t I clobber him? William: Yeah, try it if you think you’re good enough! Jim: Be like me! Remember my example, my grace! Jim: You making fun of me or something? Jim: You could learn a lot from her example, Dunbar! Aelita: Do you know how many of them there are? Jeremy: Um…a big gang of them! 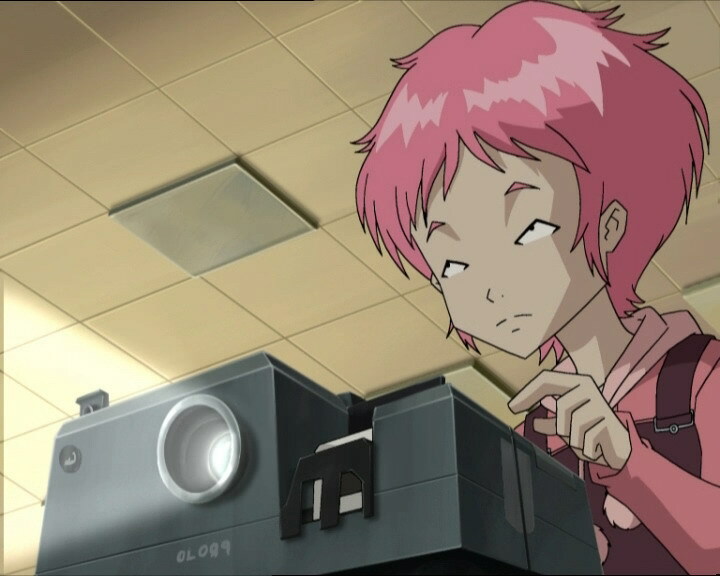 Aelita: Thanks, nothing like precision! Ulrich: Sorry guys, but I don’t play favourites. Same treatment for everyone! Jeremy: You’re closing in on it! Odd: Great! Tell that to the Kankrelats, they’ll be overjoyed! William: Hey, who’s that guy? Is he one of your big superheroes? 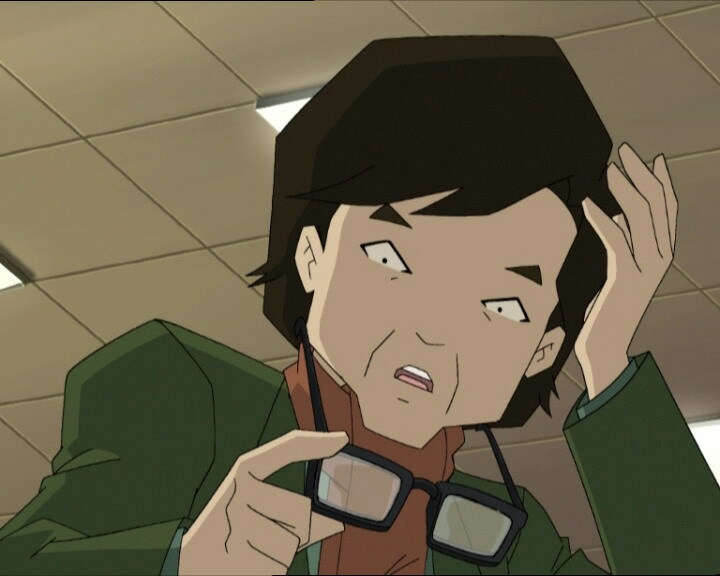 Yumi: No, in fact I think he’s more of a big super-bad guy. William: What, you mean that guy’s your enemy? An electric company worker? That’s so lame. I was expecting something more…gory. William: Ok, I take it all back! He’s a super enemy electrical worker! Ulrich: You go on, I’ll take care of them! Jeremy: Yumi, are you still there? Yumi: Yes I am, but maybe not for long! This guy’s a terror! Jeremy: Odd, you’ve gotta get the job done now! Odd: No kidding we do! I thought that we’d go after tea time! Yumi: This is a very bad time, William. Odd: Hey come on Sleeping Beauty, wake up now! Look, it’s your prince charming! William: My uncle explained it to me. Uh…once. Jeremy: Too bad, William…there’s one no. Odd: That was pretty uncool, Ulrich! Why’d you vote no? Ulrich: Hey, don’t look at me! I’m not crazy about William, but he saved us and the factory. 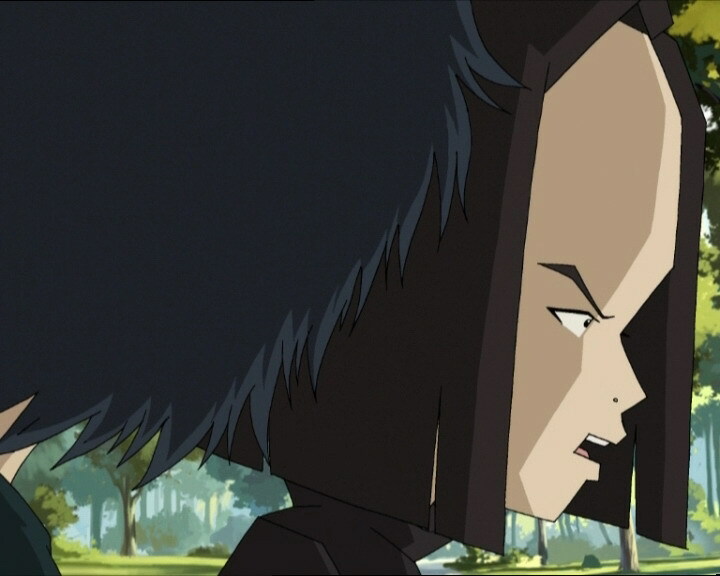 He’s brave, and he’d make a great Lyoko Warrior! I didn’t blackwall him. 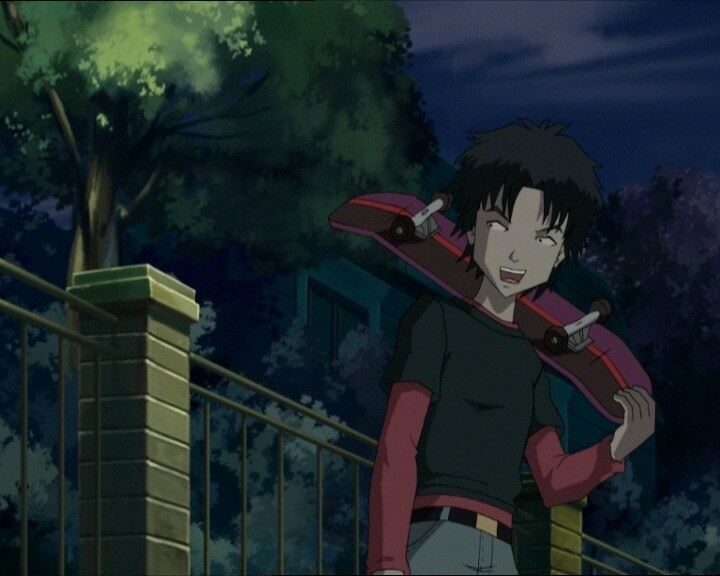 Yumi (watching William go by her bedroom window on his skateboard): Sorry, William…but I don’t think you can be trusted.